Writers on gothic literature and art traditionally assume the genre explores genuine historical crises and traumas—yet this does not account for the fact that the gothic is often a source of wicked delight as much as horror, causing audiences to laugh as often as they shriek. 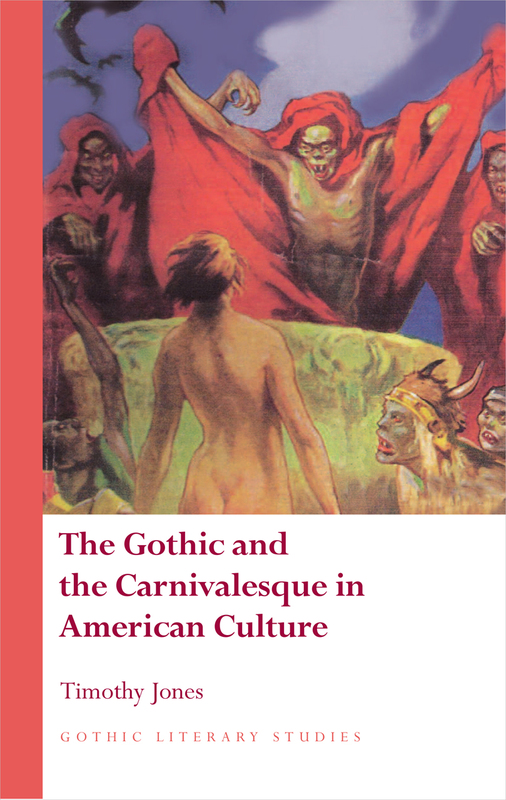 The Gothic and Carnivalesque in American Culture offers a different account of the gothic, one that focuses on the carnivalesque in American gothic works from the nineteenth to the twentieth century. Along the way, the author discusses festivals in the works of Poe, Hawthorne and Irving; the celebrations of wickedness on display in the work of Weird Tales and H.P. Lovecraft; and the exhilarating, often exuberant horrors offered up by more recent authors such as Ray Bradbury and Stephen King, and in gothic-inspired television and pop culture, such as Vampirella and American Gothic.